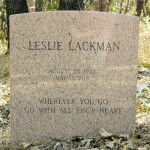 Leslie Lackman, a beloved member of the Fellowship of Friends, completed her task at home after a more than two-year struggle with cancer, at 4:40 am on Friday, May 13, 2011. 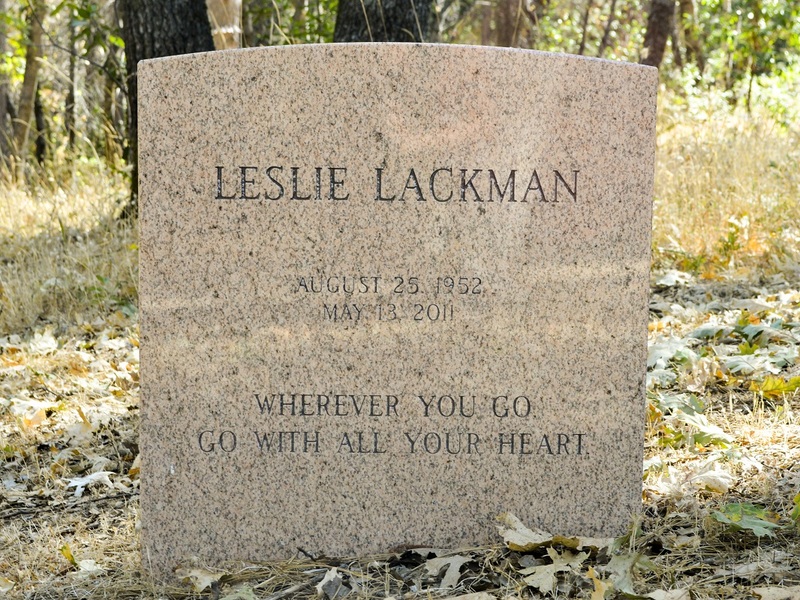 Leslie was fifty-eight years old. 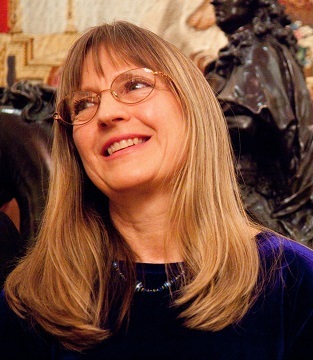 Leslie joined the School on December 22, 1976 in Palo Alto and supported a number of centers including New York, Paris, and the Bay Area. She moved to Apollo in 1989. She will be remembered for her artistry in beautifying our lives with flower arrangements, ceramics, and paintings. Her inquiring mind kept her exploring and deepening her understanding of the Work.